Occasionally, we all need a break from routine. It’s not always possible to hop a plane to an exotic location, but luckily some intriguing points of interest are hidden in plain sight. Some modest spots have managed to fly under the radar and are just waiting to be discovered. Here is our list of great places worth exploring, some of them may have eluded you, until now. GiftYa makes it easy to send giftcards of these experiences and more, so bring a friend along for the fun! Peace, Love and Zen is the ideal place to recharge through the ancient remedy of Salt Therapy. Their hand-built salt cave houses 12,000 pounds of Himilayan Salt Crystals and a specialized halogenerator that infuses the air and will leave you feeling revitalized. Image courtesy of peaceloveandzen.com. ‍You might think you’ve heard it all, but then find out about a rejuvenating salt cave right here in the East Liberty! 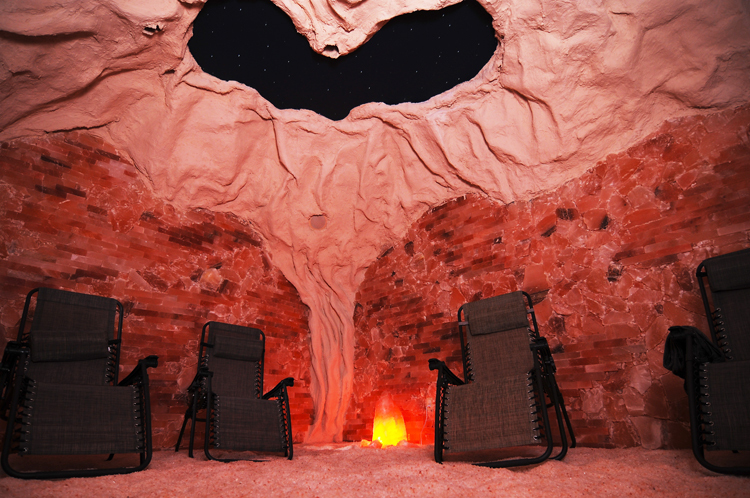 Take a relaxing retreat inside the calming Himalayan Salt Cave at Peace, Love and Zen. Breath in the cleansing air and experience the healing properties of this ancient remedy. This holistic sanctuary was handmade with 12,000 pounds of Himalayan salt crystals. While sitting in a zero gravity chair, you will relax in weightless bliss for 45 minutes while soft nature sounds wash over you. Among a long list of benefits, these sessions have been shown to reduce stress, boost the immune system, reduce inflammation, sooth skin and improve respiratory conditions. Book an appointment for you and a friend and bask in the salty splendor! “Took a Chakra Balancing class in the Salt cave. The class was $25 which is reasonably priced for 2 hours. Very informative with small activities within the information about each level. 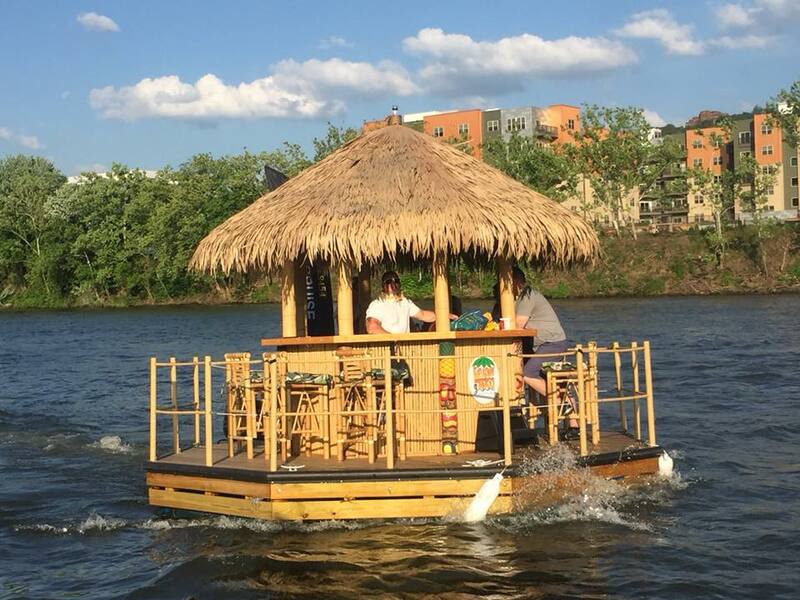 Experience a Pittsburgh paradise as you cruise down the three rivers on a tiki hut! This 2 hour sightseeing tour starts on the North Shore and is guided by a licensed coast guard certified captain. Charter the tiki hut with up to 6 people for around $70 a person. They will take you from the Allegheny River, around the Point and to the Monongahela and Ohio Rivers. You’re free to bring food and beverages aboard and they supply a cooler with ice. The hut has a 4 speaker bluetooth stereo system to set the mood for this relaxing escape. “Outrageously fun experience. The captains are well trained, knowledgeable, and have lots of cool stories to tell. The tour is a great way to experience Pittsburgh's Rivers. The pace is relaxed and unhurried, about 3-4 miles an hour, which allows you plenty of chances to appreciate the scenic views. You can bring 6 guests, children are welcome, too. When you stop by for a sip of coffee at this community favorite, you will be be welcomed by friendly locals, creative decor and intriguing aromas from specialty drinks. Image courtesy of Biddle’s Escape on Yelp. 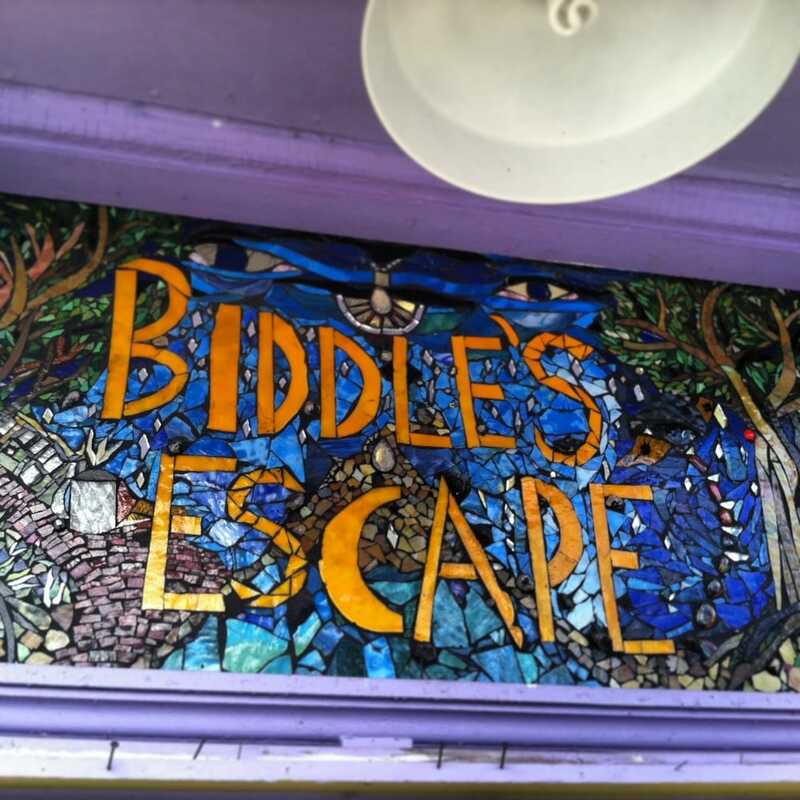 https://www.yelp.com/biz_photos/biddles-escape-pittsburgh?select=eedfqfMLOvNfqHsSDXWL_w Image courtesy of Biddle’s Escape on Yelp. Appropriately named, Biddle’s Escape is more than a coffee and tea house; this homey retreat packs a lot of personality. 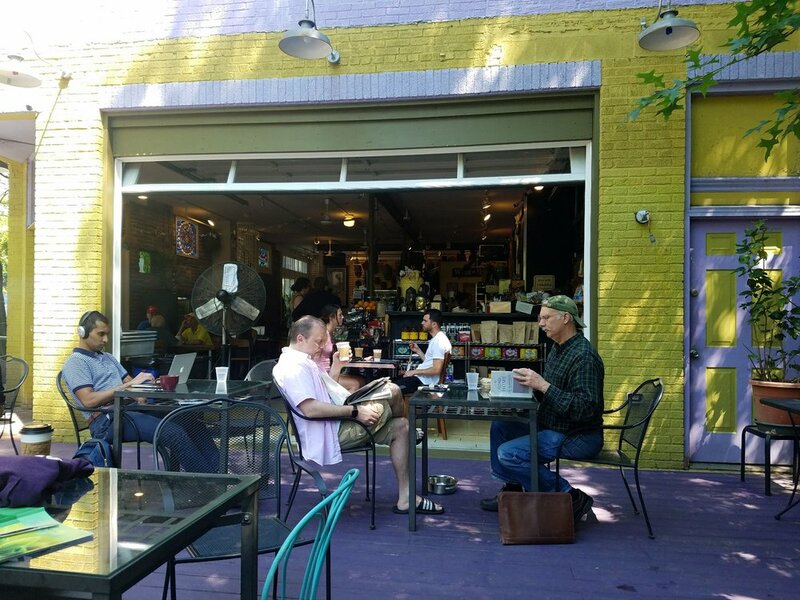 The cafe has a large deck with outside seating and a colorful purple and yellow exterior, but the character doesn’t stop there. Once inside you’ll find brightly colored rooms spanning 2 floors, decorated with hanging plants, Cambodian statues, ritual masks and a variety of intriguing local art. Biddles offers a menu of delicious homemade pastries, sandwiches, soups and snacks. Enjoy a bite with a specialty drink like a Rosemary or Lavender Vanilla Latte. This is one of the few cafes that offers almond, coconut and soy milk dairy alternatives. They also have an extensive selection of Green, Oolong, White, Black, Red, and Herbal teas. Speakeasy, located in the Omni William Penn is a revitalized prohibition-era bar from the 1920’s and it is a great place to have a date. Image courtesy of Speakeasy on Trip Advisor. Leave the modern world behind! Your new favorite hideaway awaits below the lobby of the opulent William Penn Hotel. 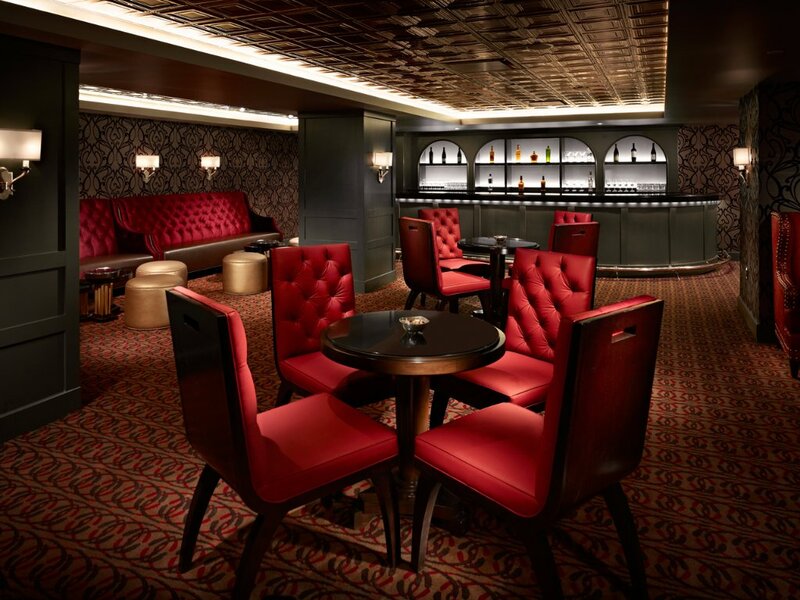 Speakeasy is like a secret club drenched in the glamorous mystique of a bygone era. In fact, this secluded social lounge truly was a speakeasy, planned by Henry Clay Frick himself. After hearing whispers of prohibition, this titan of industry included a speakeasy in the plans for the Omni hotel. Always a step ahead, he even planned an escape route in case of raids. This exciting backstory will add a subtle thrill to your underground date night. Speakeasy has rekindled its jazzy and elegant atmosphere of the past with genuine details, like dim lighting, tin ceilings, wall sconces and plush velvet chairs. Have a seat and order a delicious appetizer like the Pâté, which comes with cornichon, manchego, blackberry compote and assorted breads. The carefully curated list of flavorful small plates will perfectly compliment your classic cocktail. Sip on an Apricot Sparkling Gimlet or an Old Fashioned. These authentic libations will have you roaring for the 20s in no time. 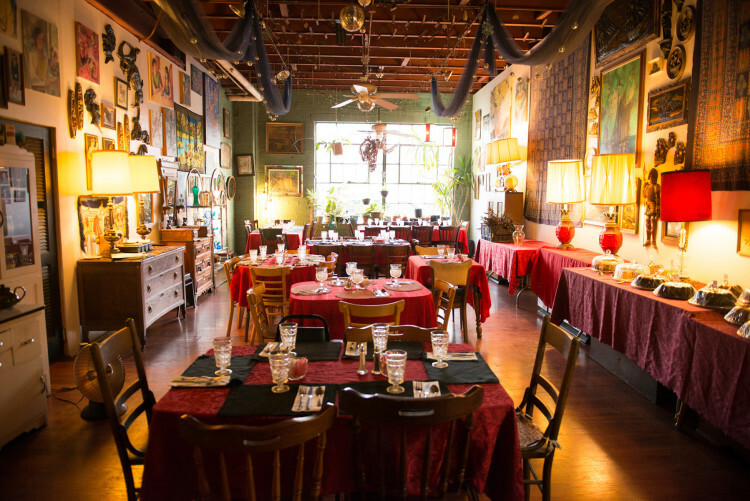 Zenith started as an antique shop and later expanded with a vegan restaurant. You can experience a little bit of everything at this bohemian oasis. If there is a wait for lunch, you won’t mind browsing through their fabulous retro treasures to pass the time. The dining space features eclectic art-lined walls and the tables are set with antique glasses and assorted vintage utensils. The amazing vegan menu is as flavorful as the decor and Sunday is the best time to experience it. The brunch buffet is an amazing picnic-like spread that makes the perfect match for the decadent venue. You won’t know where to start, but know that wherever you land will be great. Fill your plate with favorites like the peanut noodle salad and stuffed grape leaves. The unlimited trips the buffet will serve you well, with so many delicious concoctions and a variety of pies and cakes, you will want to try it all! “This place is dreamy. They have an incredible buffet, where everything tastes amazing. They have bundt cakes that won't let you down. They have a tea list that's long and varied. I love taking people here from out of town, especially if they're vegan or vegetarian. The interior of this place is a thrift shop, mismatched sets of dining, all kinds of crazy cool old art and junk that just make a beautiful mish-mash of an old antique home-y vibe. It's lovely and I can't wait to go back. https://carnegiemnh.org/visitor/exhibitions/hillman-hall-of-minerals-and-gems/ Image courtesy of the Carnegie Museum of Natural History website. 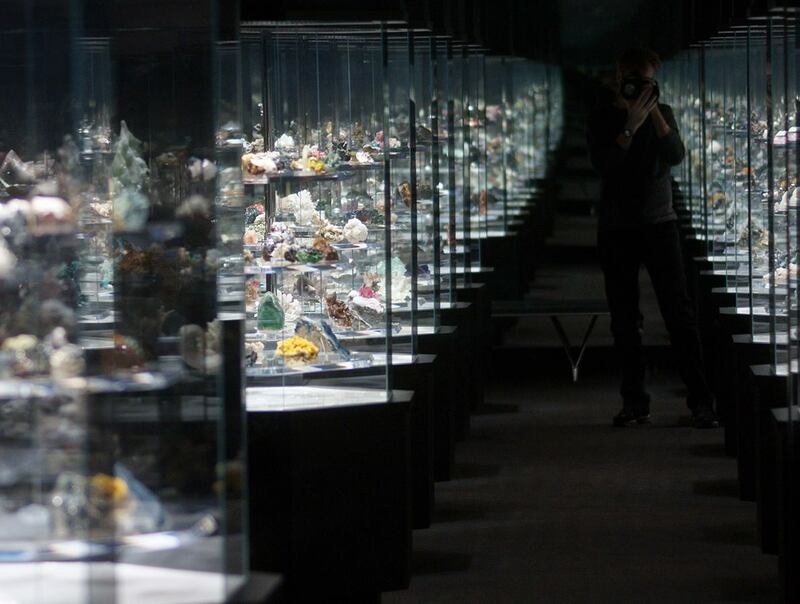 Located on the 1st floor inside of the Carnegie Museum is a treasure trove of sparkling gems and magnificent minerals. The Hall of Minerals houses some of the world’s finest specimens. You’ll come across glittering geodes, precious gems and fluorescent minerals that glow under ultraviolet light. They also have an amazing display of birthstones, so stop by the hall if you’re looking for a memorable way to celebrate. Some visitors of the museum manage to miss this tucked away exhibit even after years of patronage. If you’re one of them, you’ll want to see this striking collection stat. Panther Hollow is a picturesque valley in the heart of Oakland. 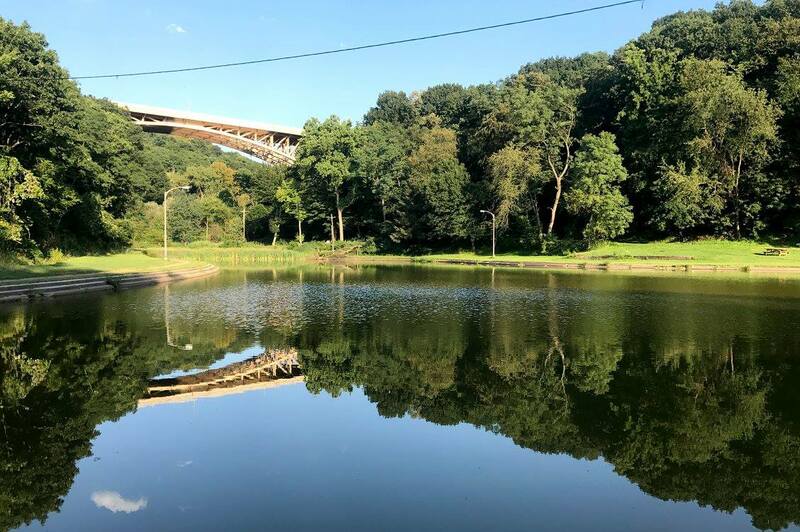 Image courtesy of Panther Hollow Lake Facebook page, contributed by Bruce Jia-Chi Chan. 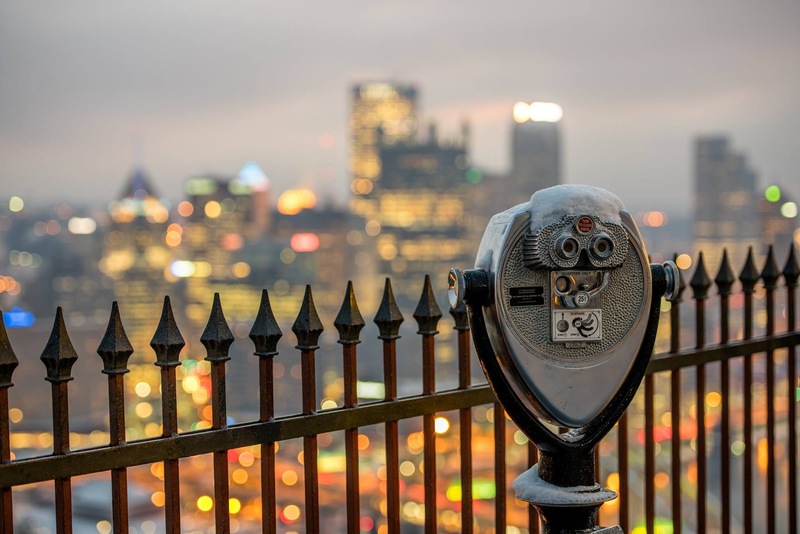 After touring the latest Phipps exhibit, take a stroll across the street for a bite at the Schenley Park Visitor Center Cafe. This charming 100 year old building was once the concession stand for Phipps. The building was restored to its former glory in 2001. The cafe is open for lunch and features a menu of quiche, sandwiches, soup, salad, baked goods, coffee and espresso drinks. After a light lunch, enjoy an enchanting stroll down the trail to Panther Hollow. As you head down the wide trail through lush trees, past old stone steps and picturesque waterfalls, you will find a lovely lake. If you walk farther past the lake, you will come to train tracks and a view of the Cathedral of Learning. This scenic experience is a wonderful way to spend an afternoon. 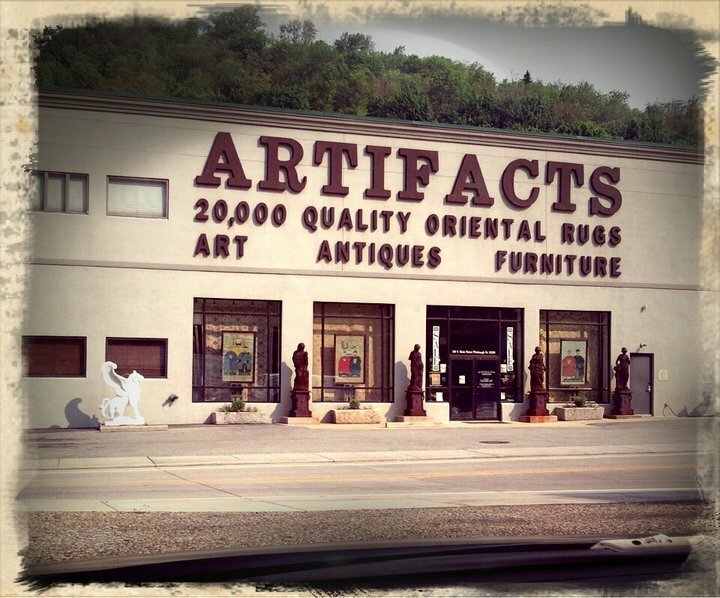 Artifacts museum in the vision of PA native Rick Hvizdak, a purveyor of magnificent antiques. After a full renovation of St. James Church in the West End, he filled it with treasures collected during his world travels. As their slogan states, it’s “a museum with a price tag” and though the price tags might be more than you bargained for, nonetheless, patrons are invited to own a piece of history. Browse through an eclectic variety of curios from other eras and you’ll be transported back in time to the glamorous styles of the past. 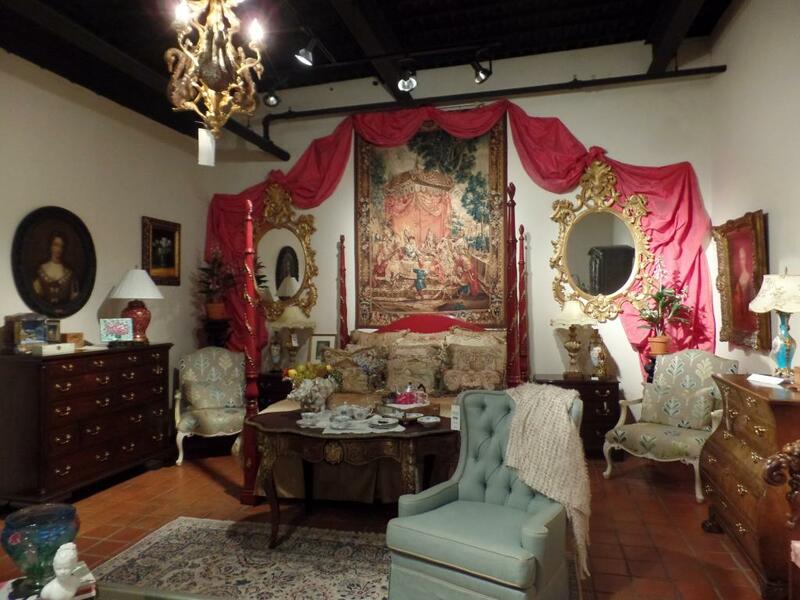 Grand furnishings, oriental rugs, chandeliers, artwork and finery will fill your imagination, even if not your home. This cozy theater has a lot of character, hospitable staff, great amenities and a fantastic film selection that mainstream theaters can’t match. The Row House Cinema shows classic and contemporary films set to weekly themes in an intimate setting. If there is a certain category that you can’t get enough of, get unlimited viewings with a weekly pass. Some examples of past themes are Sci-fi, Silent, Japanese, Anime, Tim Burton and Spielberg. Last year they hosted a Harry Potter Festival and the theater ran the complete series for 24 hours. Fans enjoyed trivia, games, live music, food trucks and goods sold by local vendors. The Row House also has a pinball machine and an adjoining craft beer store called Bierport, so grab a craft brew before the show. Don’t forget to try their famed Chocolate Popcorn or locally made iced cream. This hidden gem is a great place to gather with friends for a chill evening. 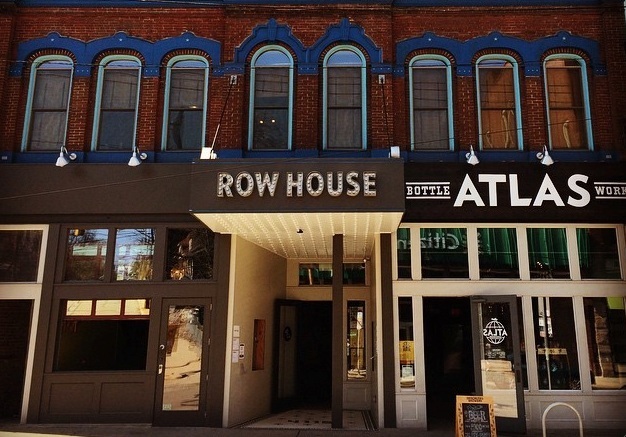 “I was so skeptical of Rowhouse when it opened. How can a one screen theater exist in the world of on demand? Special events like Dan Savages film festival and WigTraxx commentary on films like Showgirls. Showings of documentaries and lesser known films.